An asset to any QSR installing drive thru digital menu boards, the Drive Thru Digital Signage Enclosure is equipped with the newly designed, edge-to-edge glass door, creating a professional look. 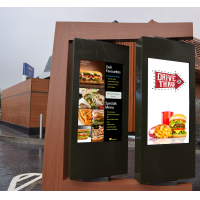 Take your digital menu screens to the drive thru lane, confident that they're protected and operating at peak performance to entice customers again and again. 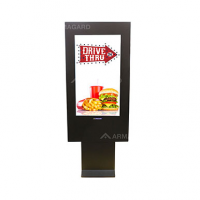 No digital menu at the drive thru can do without defence. 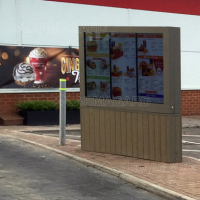 The all new Drive Thru Digital Signage Enclosure is the essential protection system for outdoor menu boards that's cost-effective and versatile. 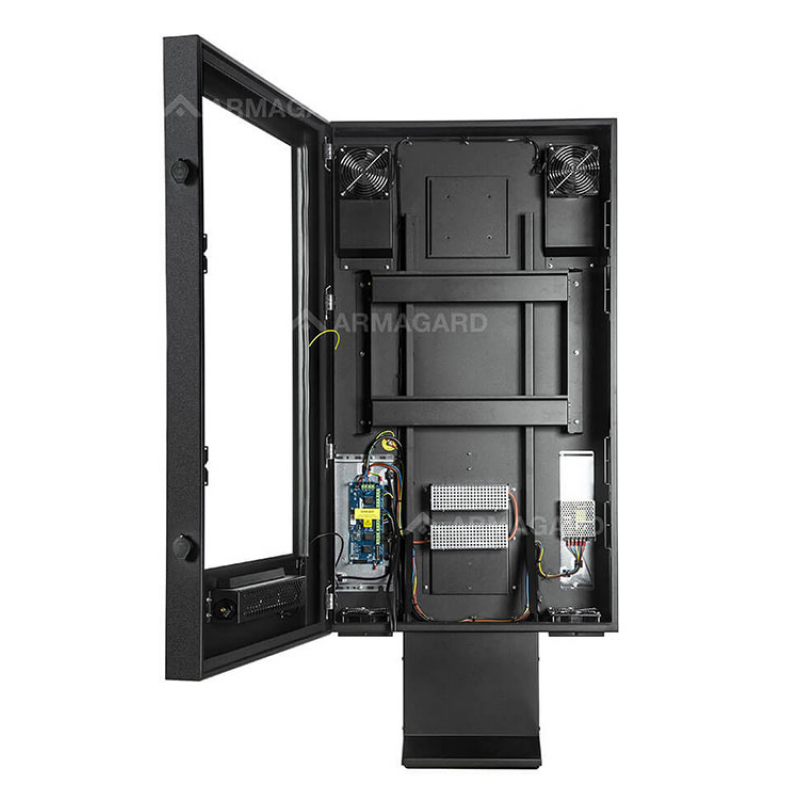 Featuring the innovative controller board, you can manage heating and cooling systems remotely to keep screens fully functioning, 24/7. 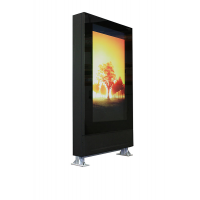 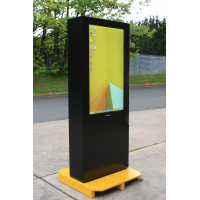 The Drive Thru Digital Signage Enclosure delivers years of screen protection, it's reliable, robust and low maintenance. 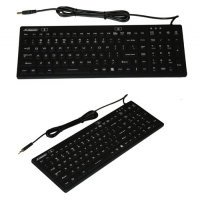 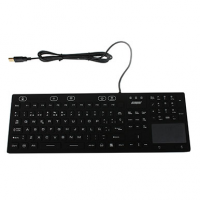 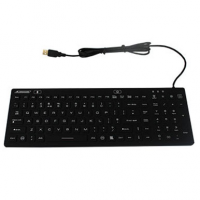 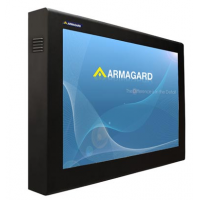 Enjoy complete freedom and flexibility to replace or upgrade AV hardware at your convenience. 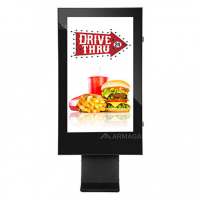 The Drive Thru Digital Signage Enclosure gives you an easy, efficient and effective way to go digital at the drive thru. 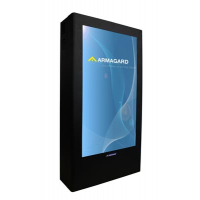 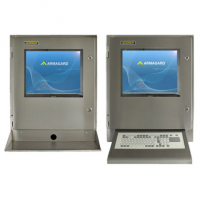 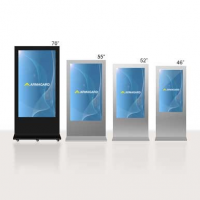 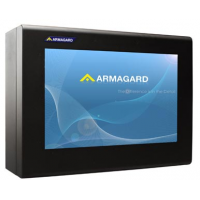 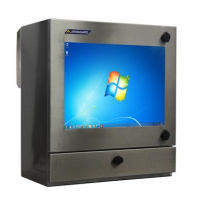 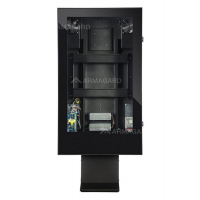 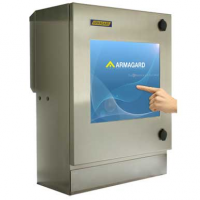 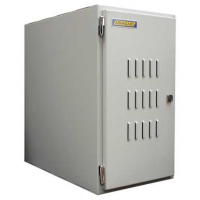 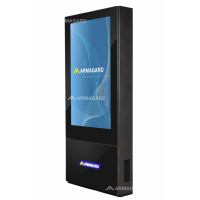 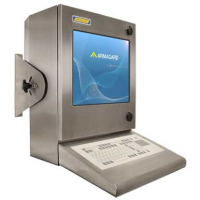 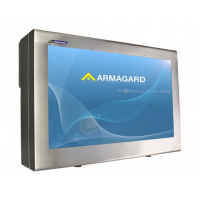 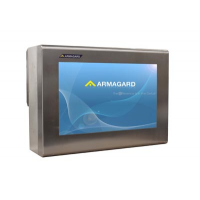 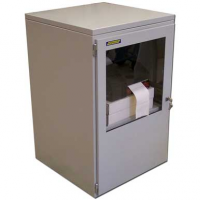 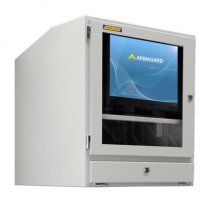 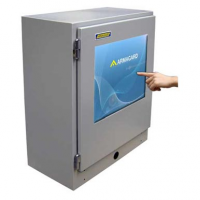 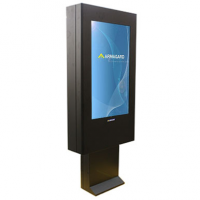 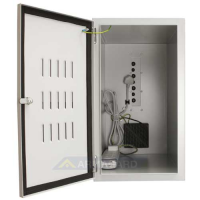 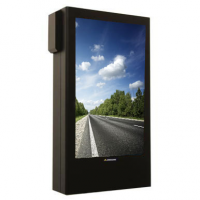 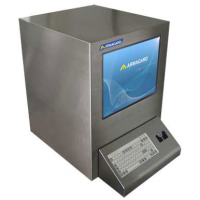 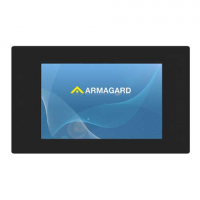 Sealed, lockable and secure an Armagard Drive Thru Digital Signage Enclosure offers the best solution to protect your LCD display and digital signage from theft, vandalism and damage caused by outdoor or harsh environments. 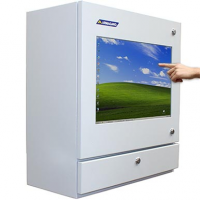 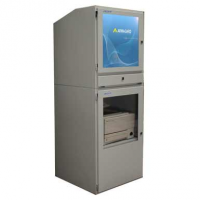 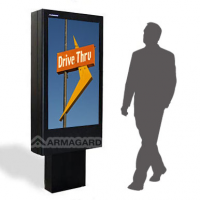 Drive Thru Digital Signage Enclosures - all in one digital signage protection. 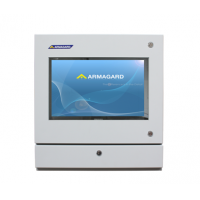 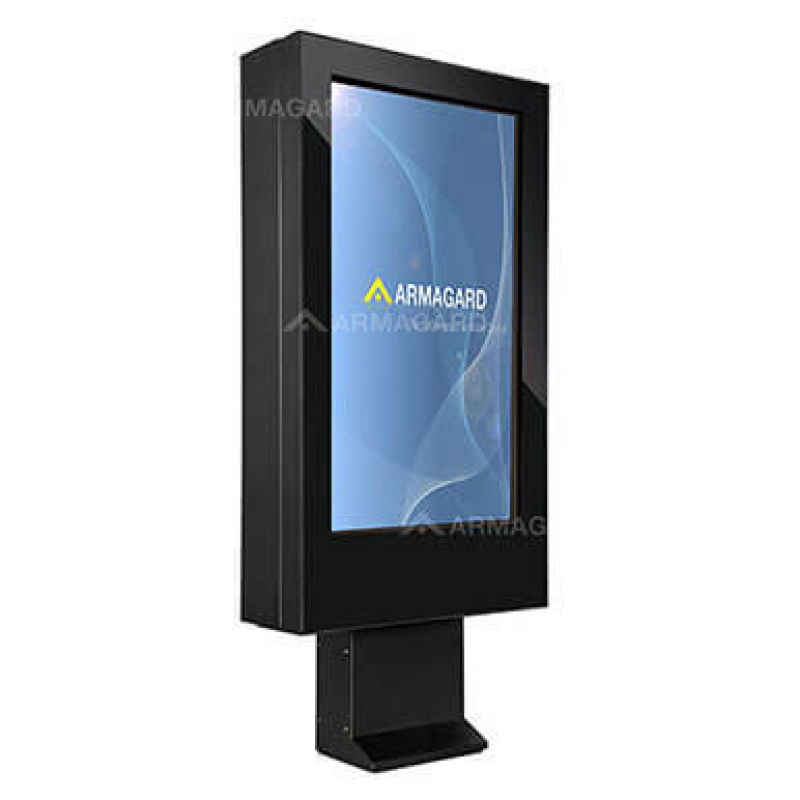 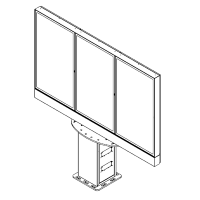 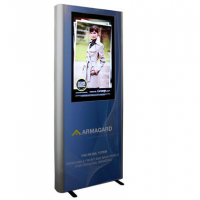 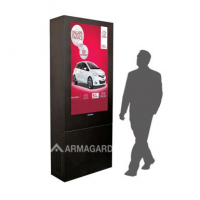 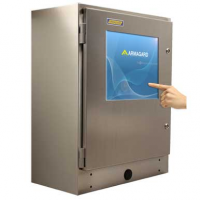 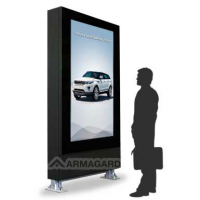 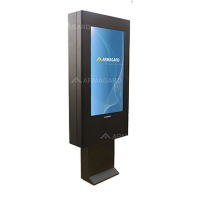 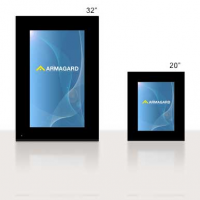 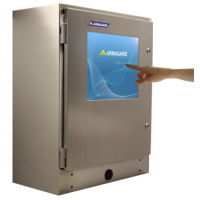 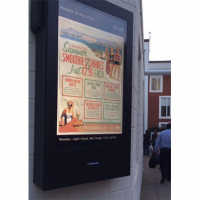 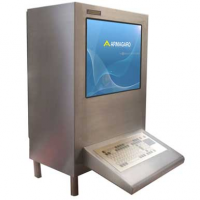 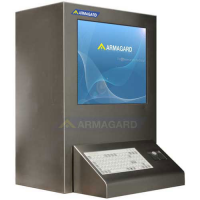 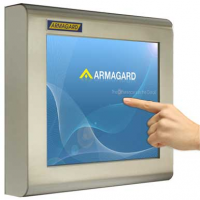 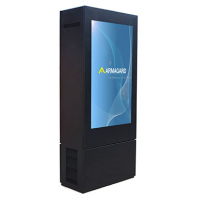 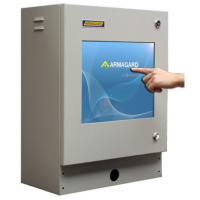 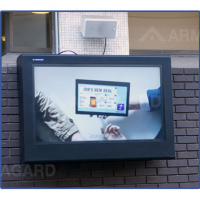 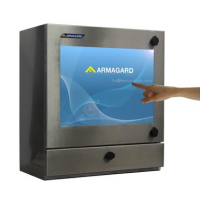 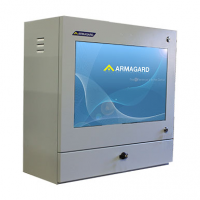 Armagard Drive Thru Digital Signage Enclosures are constructed according to European IP and International NEMA standards, ensuring protection from water and dust. 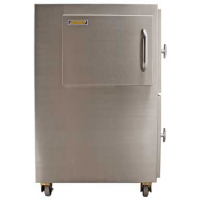 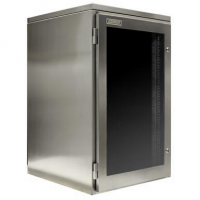 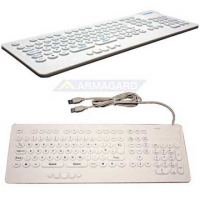 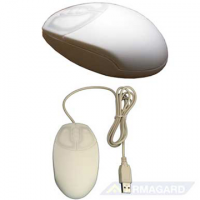 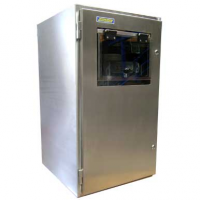 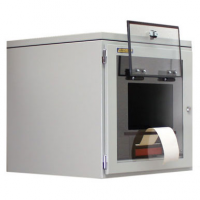 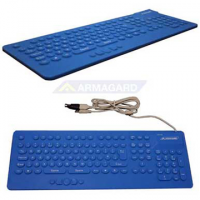 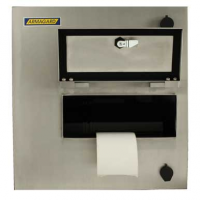 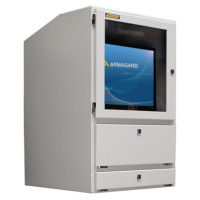 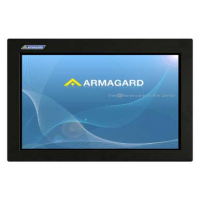 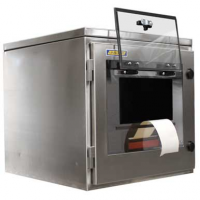 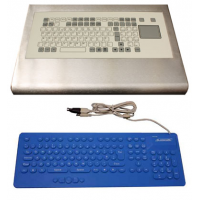 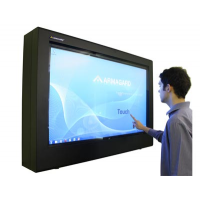 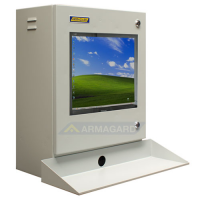 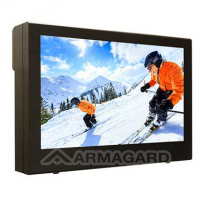 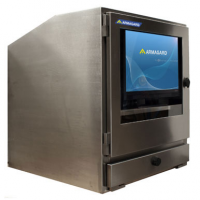 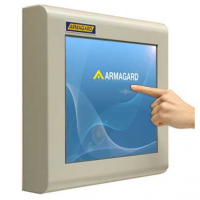 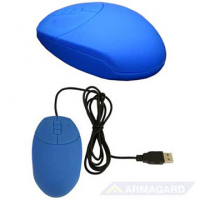 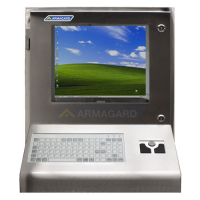 Built from mild or stainless steel with a shatterproof screen Armagard LCD enclosures are shipped complete with Screen mounting brackets, wall mounting brackets are optional extra's.